Are you currently need travel to Batulicin or Banjarmasin? or is this the first time you want to travel to Batulicin and Banjarmasin? why not use BATULICIN TRAVEL? 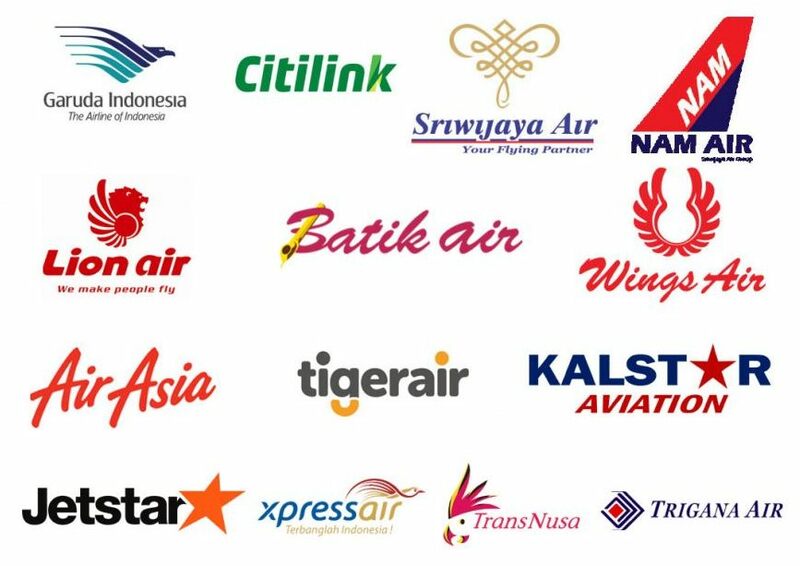 BATULICIN TRAVEL is a travel service that operates in South Kalimantan and East Kalimantan, one of which serves regular travel and charter travel for travel Batulicin - Banjarmasin or travel Banjarmasin - Batulicin. 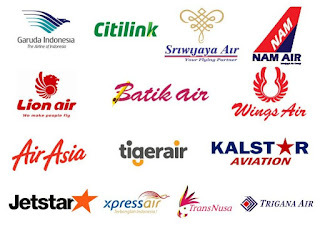 Batulicin - Banjarmasin and Banjarmasin - Batulicin is one of the high demand route that BATULICIN TRAVEL serves besides Batulicin - Balikpapan and Balikpapan - Batulicin. Batulicin - Banjarmasin route includes: Batulicin, Pagatan, Sebamban, Satui, Kintap, Asam-asam, Pelaihari, Banjarbaru City, Syamsudin Noor Airport, and Banjarmasin City. Banjarmasin - Batulicin route includes: Banjarmasin City, Syamsudin Noor Airport, Banjarbaru City, Pelaihari, Asam-asam, Kintap, Satui, Sebamban, Pagatan and Batulicin. 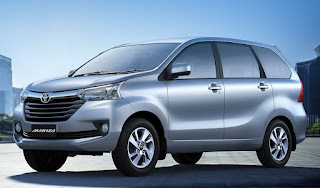 Distance from Batulicin-Banjarmasin or from Banjarmasin-Batulicin reach 263 KM with travel time 5-6 hours. Fleet used in the service using Avanza cars with passenger capacity of 5-6 people. The travel costs for the route of Banjarmasin City - Batulicin and Batulicin - Banjarmasin City for Rp 150.000, - per person. In addition to the above routes, the cost will adjust depending on location and distance. In addition to the above route, BATULICIN TRAVEL also serves the travel route for Batulicin - Balikpapan - Samarinda and travel destination Samarinda - Batulicin, travel Balikpapan - Batulicin, Travel Balikpapan - Tanjung - Muara Teweh and Travel Banjarmasin - Tanjung or also Travel Tanjung - Banjarmasin, providing airline ticket purchasing service from various airlines and purchasing train tickets online of course with competitive price. 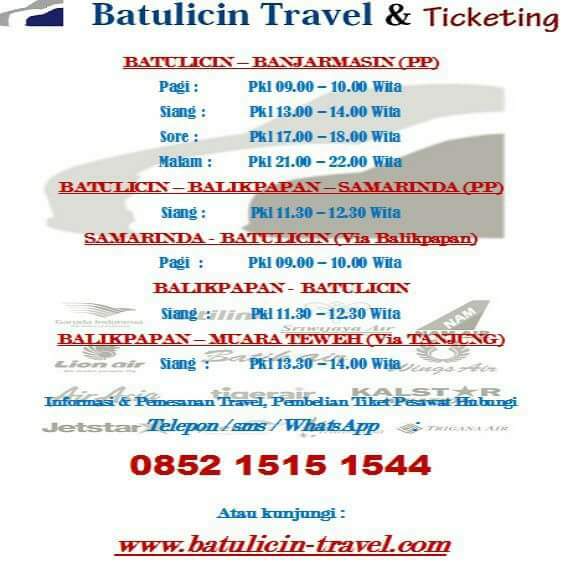 0 Response to "Need Travel Batulicin or to Banjarmasin, Use BATULICIN TRAVEL only"